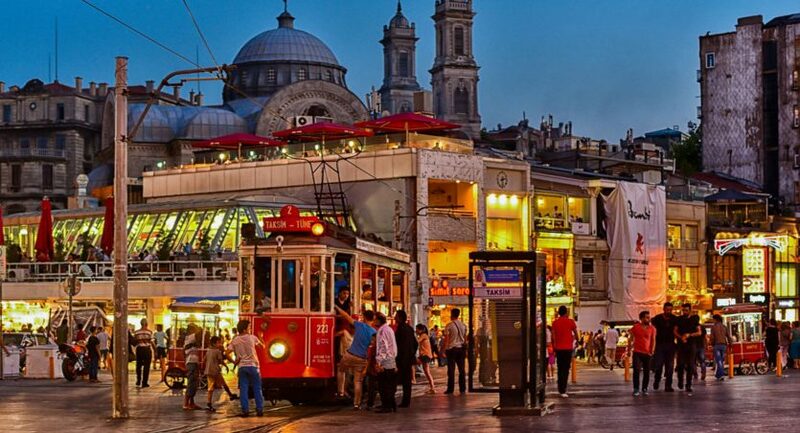 Taksim square is the heart of modern Istanbul with the important central station of the Istanbul Metro structure a popular recreation and famous distinguished tourist area situated in the European side of Istanbul . In the middle of Taksim square there is a monument of the Republic of Turkey. 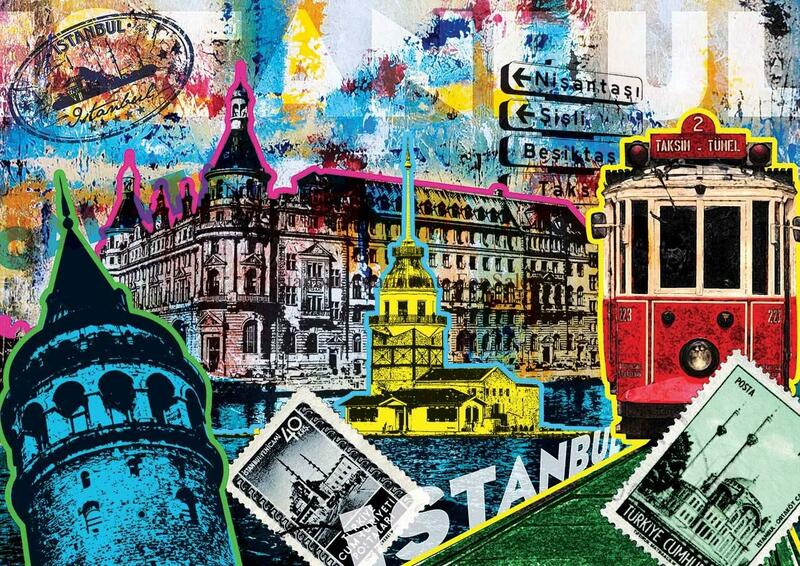 Taksim is the prime transportation core for visitors and locals alike. 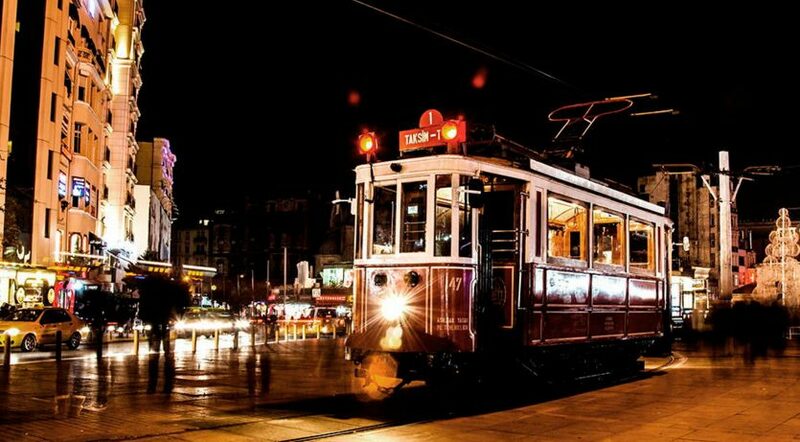 Istiklal Caddesi is a lenghty pedestrian shopping street which ends at Taksim square with a nostalgic tram working from the square along the avenue. Taksim square is also a great location for public events and celebrations , such as parades, festivals , New year or other social gatherings . 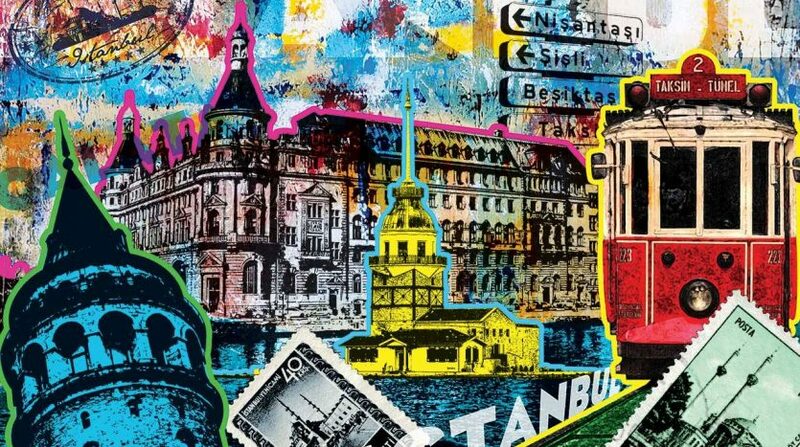 In the surrounding areas there are many hotels , shops, restuarants and apartments in Taksim home to some of Istanbuls grandest Hotels including The Marmara Hotel and Ritz Carlton . International fast food outlets are also found here along with numerous travel agencies . Apartments in Taksim and business offices are located near by . Properties within Taksim for example there are apartments in Taksim for rent which are also popular with tourist instead of using a Hotel offering a more personal use of the accomodation in Taksim Beyolglu. Taksim square is a place which doesn’t sleep there are always events taken place cinemas , theatres , bars and nightclubs are all popular at the weekends here in Istanbul , Turkey. Taksim to Ataturk airport there are various ways to travel from airport shuttle bus, city bus , Metro , tram or Taxi the route is around 40 minutes dependent on traffic in Istanbul which is a bustling city . How to Sell or Rent Your Turkish Property ?